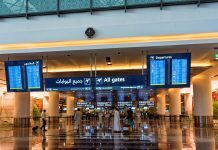 Saudi Arabia is reviewing its policy of imposing fees on expatriate workers after rising costs inflicted economic pain and contributed to an exodus of foreigners, according to four people familiar with the matter. While it’s unlikely the fees will be canceled altogether, a ministerial committee is looking at modifying or restructuring them, one of the people said. A decision is expected within weeks, two of the people said. They all spoke on condition of anonymity because the information isn’t public yet. Announced in 2016 as part of a drive to increase non-oil government revenue — a key goal of Crown Prince Mohammed bin Salman’s economic transformation plan — the fees have been unpopular with business owners in a country accustomed to cheaper foreign labor. 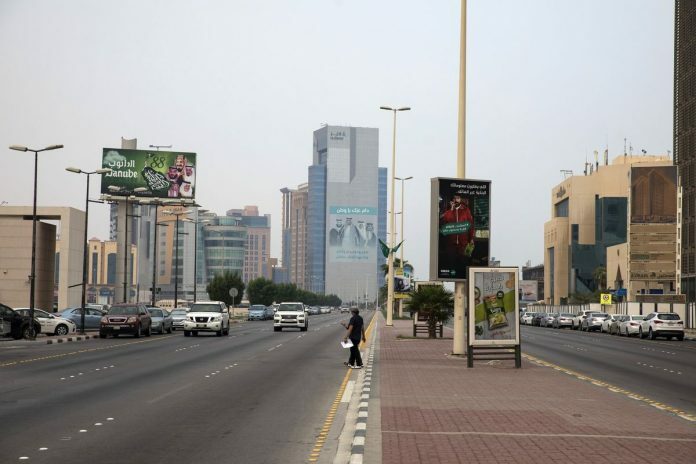 Partly as a result, hundreds of thousands of foreigners have left the kingdom, hitting the already-struggling economy but failing to make much of a dent in Saudi unemployment. The Labor Ministry and the government’s Center for International Communication didn’t immediately respond to requests for comment.